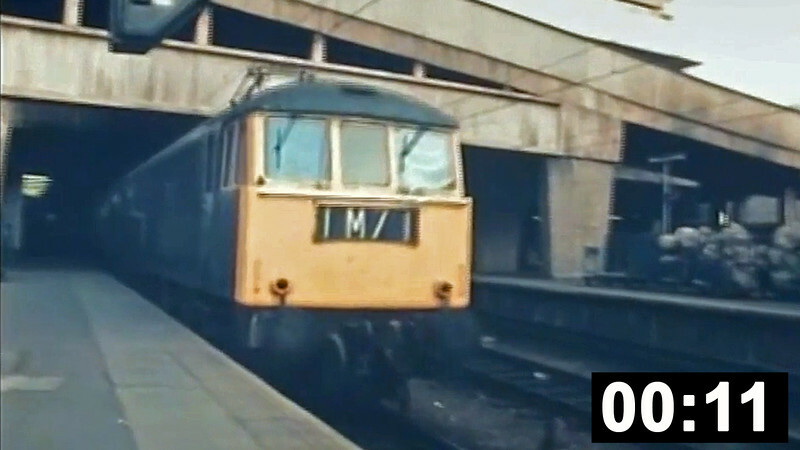 A very brief clip of class 86 no. E3126 leaving Birmingham New Street. E3126 was later to become 86231 'Starlight Express'.